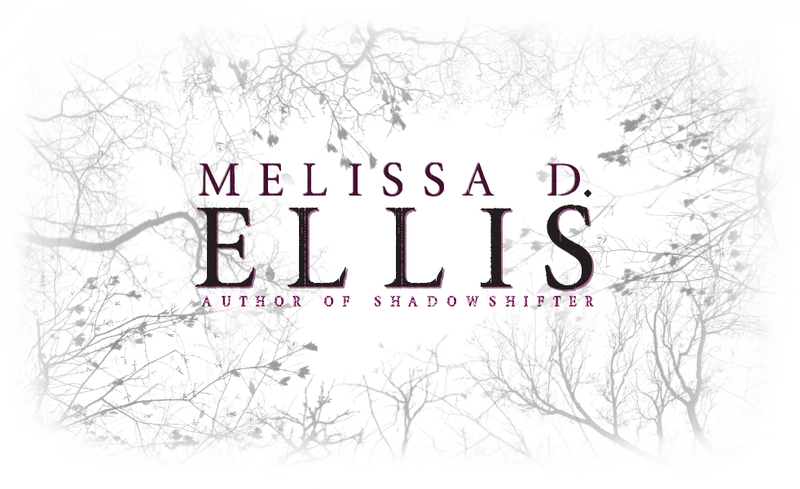 Enter to win a signed copy of my PNR novel, SHADOWSHIFTER! The first book in a series! Drawing is March 1st 2016!! *Available for U.S. residents only. Previous Post Snowpocalypse 2016 Sale! Next Post American Idol’s Top 24 Contestant, Amelia Eisenhauer, is reading my BOOK!